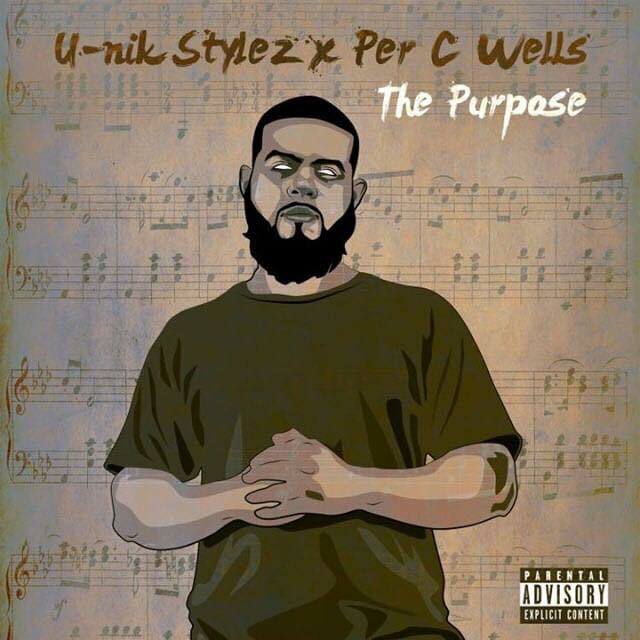 U-Nik Stylez releases new visuals for the single “Just Startin.” The single is off his forthcoming project titled “The Purpose” produced by Per C Wells. The Pennsylvania MC delivers a feel good record that all walks of life can vibe to. The inventive production of Wells showers a classic Hip-Hop arrangement over jazzy soundscapes and acoustic horns, that’s set to invigorate Hip-Hop heads worldwide. “Just Startin” describes periods of early rising grind leading to the success and earned shine of Stylez. Lyrically he recalls distress and turbulence from the first time he stepped on stage to now being a ‘master of ceremony’ moving every crowd. It’s evident through his rhymes the quick-witted MC is focused on creating art that celebrates the culture and authenticity of Hip-Hop. In fact, he’s ‘just getting started’. Stay tuned for the upcoming release of Stylez collaborative project “The Purpose” produced entirely by Per C Wells. Watch the official video for “Just Startin” above.